Have you always wanted to try yoga? Are you a lapsed yogi who would like to attend the best yoga classes South Fremantle has available? Are you a regular home yogi who’s looking for an inspirational yoga teacher? If so, head to Pilates Fit Perth for the best and most inspirational yoga in South Fremantle. Our passionate and experienced yoga teacher will give you all the motivation and encouragement you need to develop your yoga practice in the kind of calm and peaceful yoga studio South Fremantle yogis need to make the most of your time on the mat. Whether you’re a beginner or an experienced yogi, you’ll find a yoga class for you at Pilates Fit Perth. We offer a variety of yoga classes that are suitable for everyone, from beginner’s yoga to intermediate yoga classes. Plus, we offer prenatal yoga for pregnant mums and yoga classes that will give your kids the opportunity to have fun while they learn. And don’t worry if you’ve never set foot in a yoga studio before, or you don’t know the difference between Tree pose and Savasana, as you’ll always receive a warm welcome from our amazing yoga teacher. Our beginners’ yoga classes are the ideal way to learn yoga safely, or to ease you back into your practice. You don’t require any experience at all, or any equipment. Simply bring yourself to class and discover why yoga is becoming so popular with everyone from children to older people. We also accept referrals from GPs and health practitioners for our yoga classes and group and one-to-one Pilates sessions too. 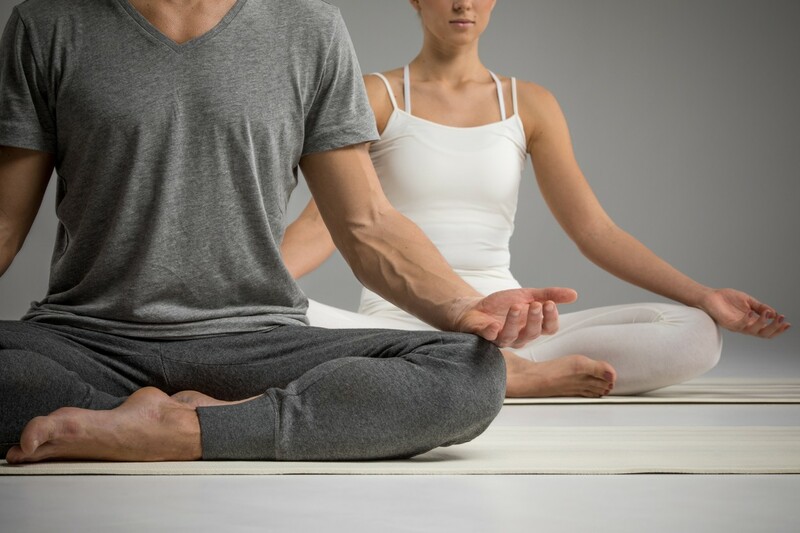 When it comes to practicing yoga, South Fremantle yogis will benefit from the classes held in our professional yoga studio, as we don’t simply lead from the front, but we take the time to ensure that your positioning and alignment is correct, and we teach you the correct yogic breathing techniques too. Plus, our yoga classes incorporate the spiritual aspects of yoga, so you’ll be getting a full mind, body and spirit experience, while ensuring that you practice yoga safely. Yoga is a great way to not only exercise your body, but it’s a great way to calm your mind and to learn techniques that will help you to cope with the stress of everyday life in Perth. If you’d like to try the yoga classes at Pilates Fit Perth, you can sign up via the online booking system on our website. Alternatively, if you have any questions about whether our yoga is right for you, give us a call on 09 9437 4772 or send an email to infopilatesfitperth@gmail.com. If you are looking for clinical pilates, barre pilates, pregnancy pilates in Perth, pilates in fremantle, pregnancy pilates in cockburn, pregnancy pilates in coogee & yoga in south perth, Pilates Fit Perth studio is the best place to join for your fitness needs. We also offer kids yoga, baby yoga & prenatal yoga classes in Perth. Contact us online or by call us at 09 9437 4772.